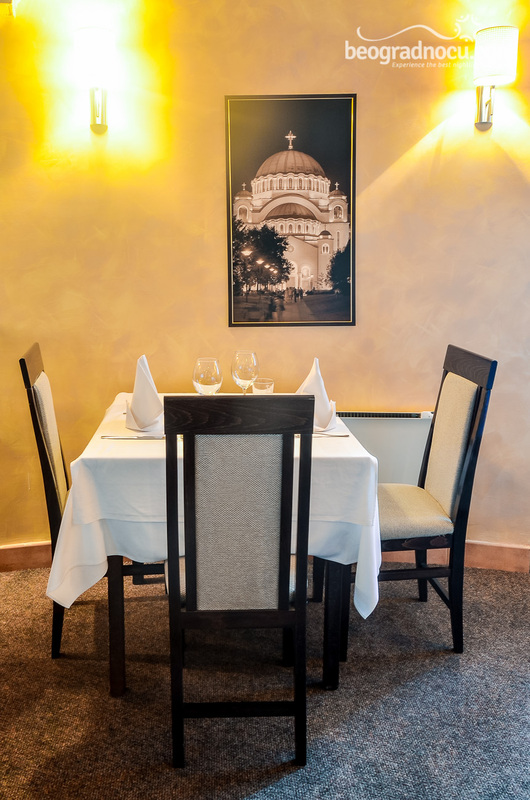 Restaurant Velika Skadarlija is located in famous bohemian quarter in Belgrade, at No 17 Cetinjska Street. 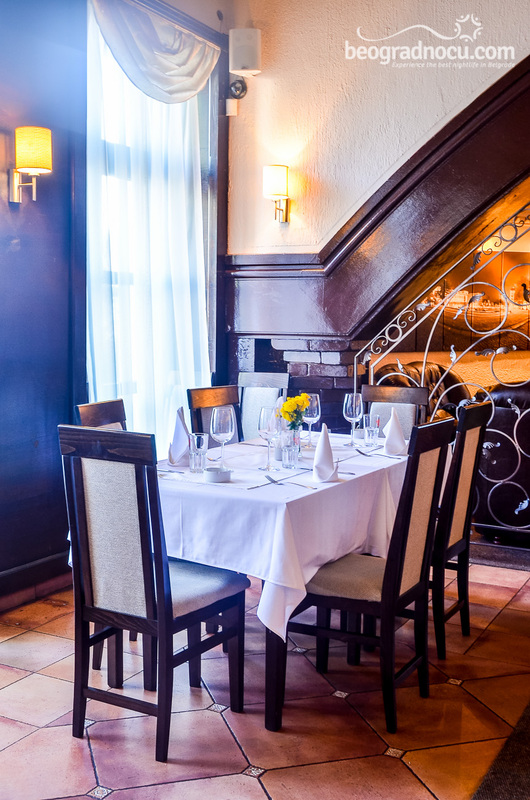 Velika Skadarlija has always been favorite place for city's bohemians, famous writers, journalists, actors and painters and with its high categorization guarantees high level service. 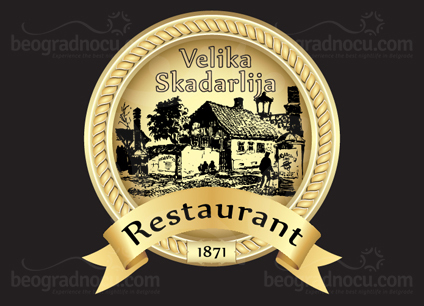 At the beginning of 2013 restaurant Velika Skadarlija has been completely renovated, but has kept spirit of Skadarlija, that features traditional music, amazing national and international specialties, quality drinks and friendly staff. 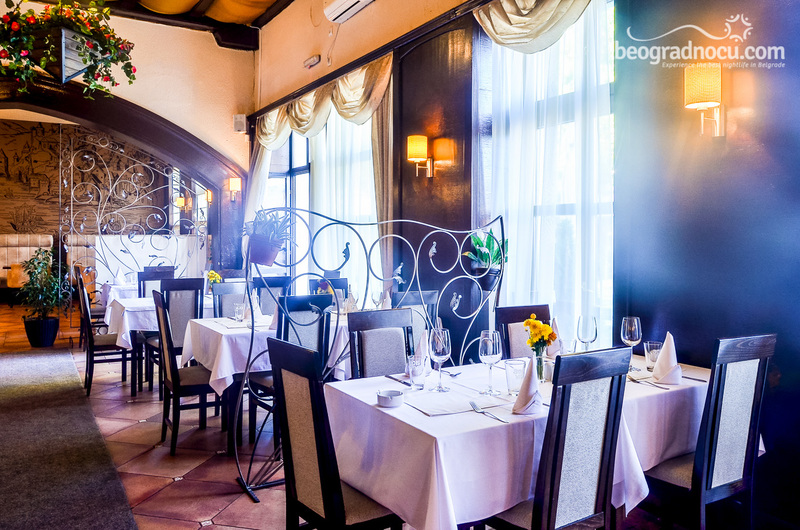 Dishes of restaurant Velika Skadarlija are prepared by famous Belgrade chefs by strictly guarded recipes. The fact that restaurant staff has coped with chef Saša Matić during a TV show ''Kitchen from Hell'' tells about quality of this restaurant. In order to improve all negative items and make a progress, they brought this culinary magician, who brought his enormous knowledge and experience into this restaurant. Restaurant staff are creators of inspiration. They are creating only by existing in this beautiful oasis of taste and smell. In fact, Skadarlija is measure for everything, everything good and bad. 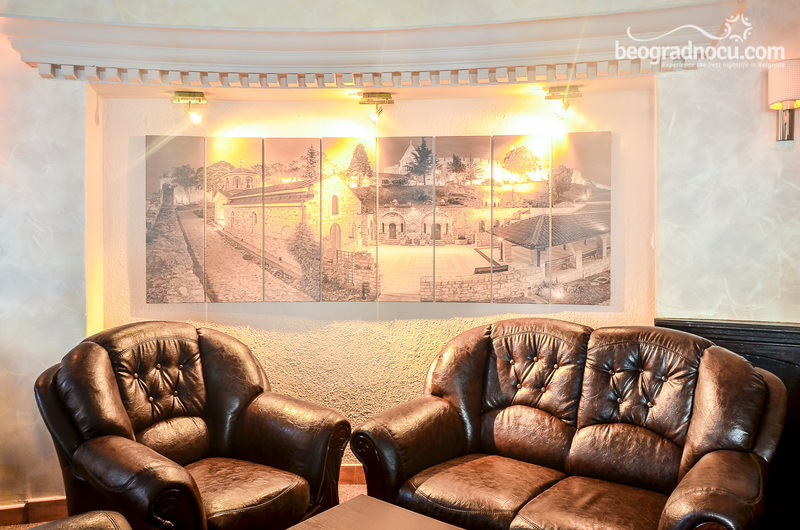 Only at entrance you will feel true bohemian atmosphere. Experience this unique juncture of present and past. 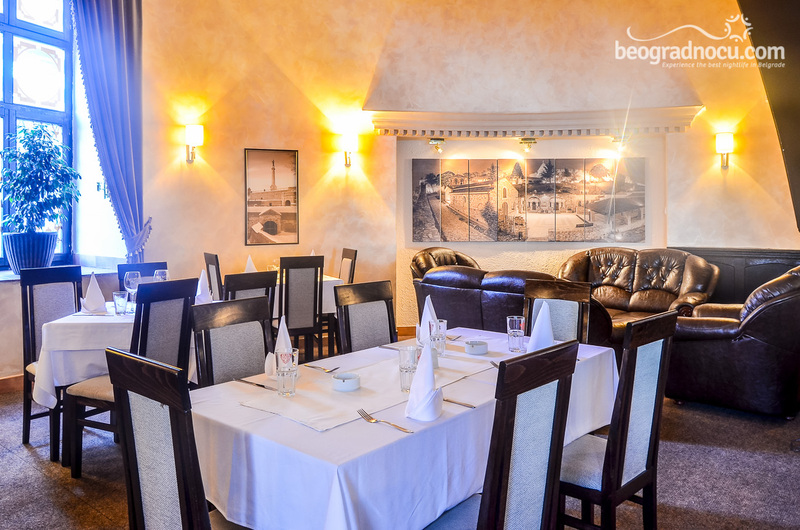 In restaurant Velika Skadarlija you can organize your most important day in life, like wedding, birth of a child or any other type of celebration. For your business and romantic dinners, traditionally made culinary specialties will satisfy your sense along with beautiful traditional music, you will have unforgettable time. 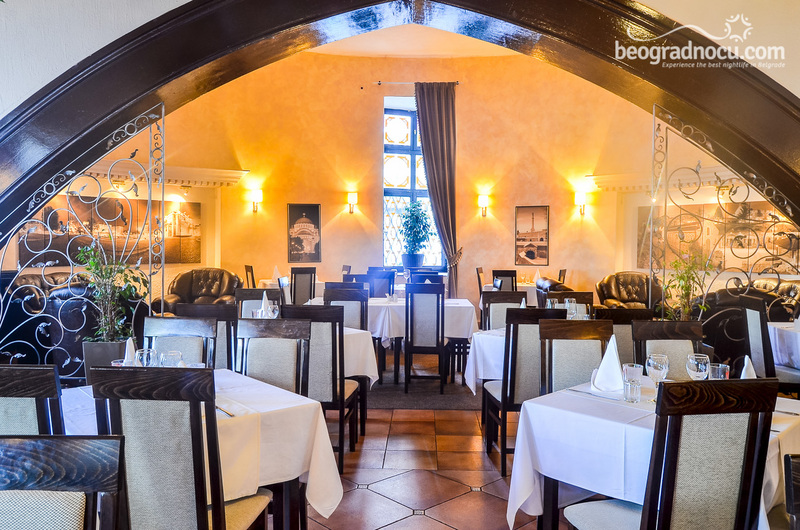 Restaurant Velika Skadarlija accommodates 200 people, with available terrace for another 200 people and separate room for smokers. 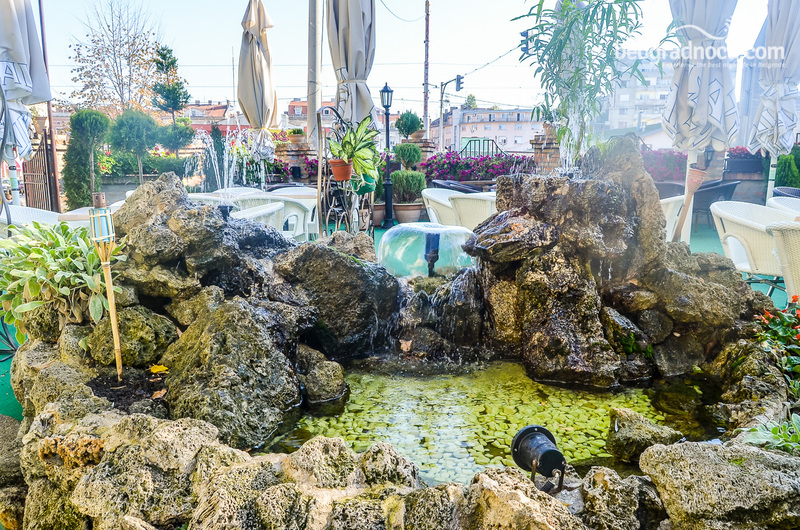 you can relax on summer terrace with calming sounds of local musicians. Restaurant Velika Skadarija has an excellent reputation among tourists, so it's not unusual to hear English, Italian, Deutsche or French. 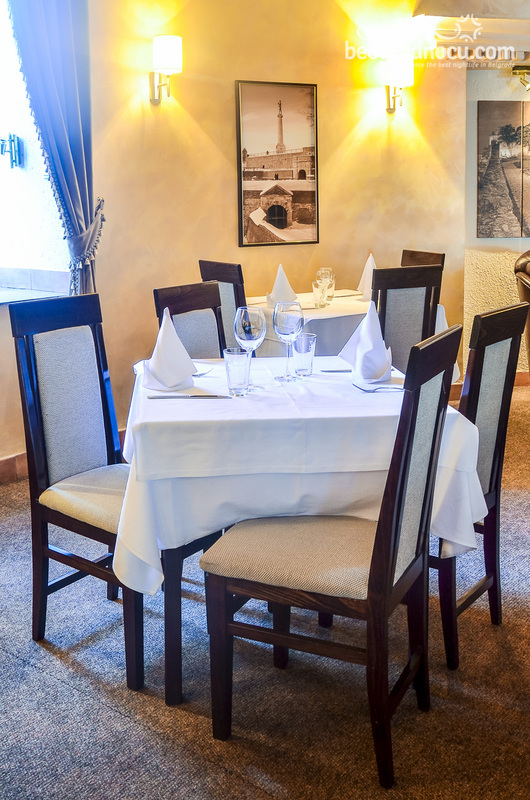 Restaurant Velika Skadarija is restaurant with pleasant atmosphere, friendly staff and most important, wide selection of national dishes. From menu we are recommending chicken nuggets, venison steak, ribs on kajmak, pancakes in wine chateau and many other delicious dishes. 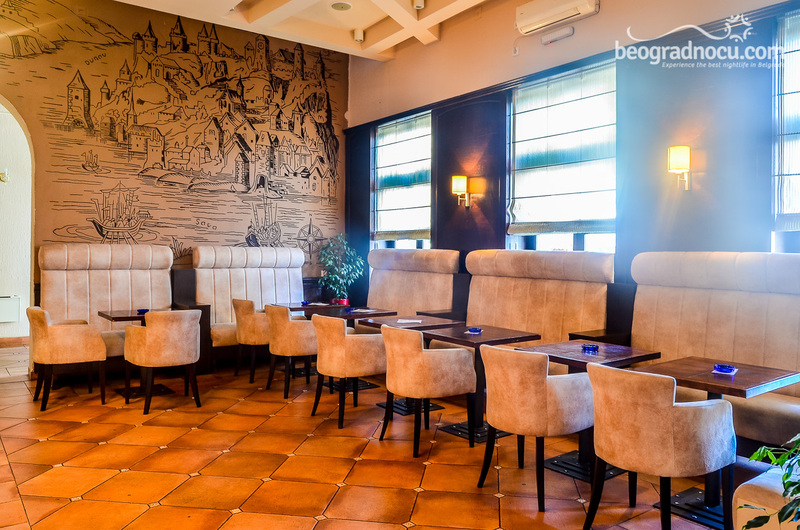 With bohemian charm, flavors of national and international cuisine, excellent selection of drinks and romantic melodies, restaurant Velika Skadarlija will be a long time in your memory.